I've been waiting since before Christmas to share the cover for book 2 in the Life on the Moors Series, and it hasn't been easy keeping it to myself, I can tell you! Just like book 1 - The Letter - Kitty's Story - the cover's been designed by the very talented, Berni Stevens and I think it captures the essence of the story really well. And I just love the vardo. I booked Rachel Gilbey (and her organisational skills par excellence!) 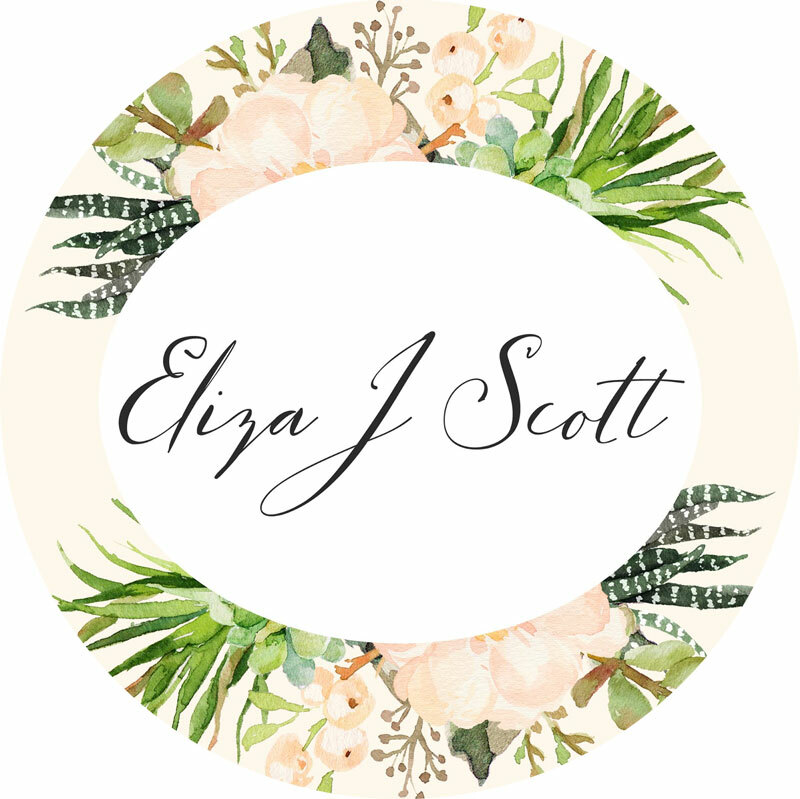 to do a cover reveal, which went ahead yesterday, and it received lots of wonderful feedback, which was really heartwarming - now's probably a good time to say an extra thank you to all of the book bloggers who kindly took part in this, as well as everyone on Twitter who tweeted and retweeted like crazy! It's much appreciated. 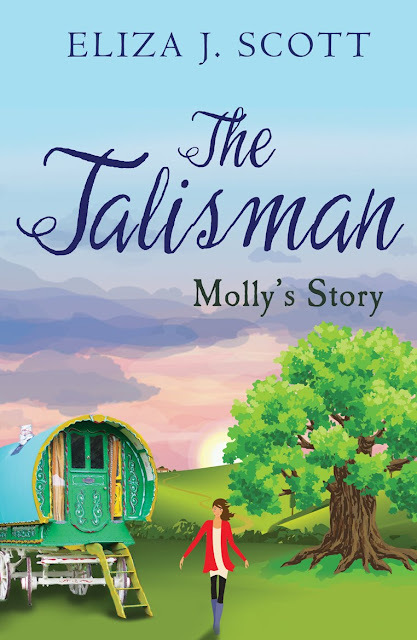 Publication day for the Talisman is 4th February and, if you fancy getting your hands on a copy ASAP, all you need to do is to pop over to my Amazon page (links below), click pre-order and a copy will be delivered to your eReader that very day.